Ok, here goes Episode One. Inspiration FM is an absolute inspiration. Pun intended. I know I did that post on Inspiraton FM and values where I knocked them some but truth is, half the time, they rock. Three people that totally make it worth it for me have to be Dan foster, Titi and of course Wanawana. Wanawana is my absolutely FAVE. ‘Sharing life issues’ by 7pm is like RADIO’S BEST PROGRAM in Nigeria. Wana has the BEST voice on radio yo!!! So use your phone to listen to SLI daily at 7pm on @IFM923 and stop filling your head with so much nonsense on radio by half baked, ignorant, fake sounding Presenters. Wanawana on Inspiration FM is my first inspiration today. If you know me, you know that. Although I don’t swallow all she says wholesale, she definitely makes a lot of sense most of the time. 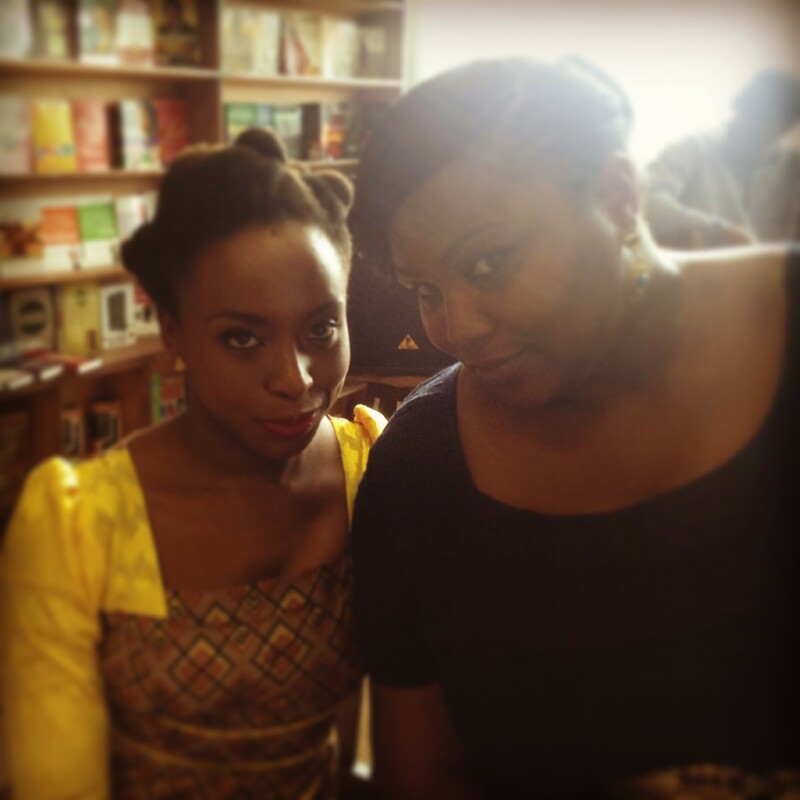 So when these two ladies Adichie and Wana, come together… Aha!!! So on sharing life issues a coupla months back, Wanawana interviewed Adichie. It was a super amazing interview. Most people in Nigeria generally don’t know how to interview Adichie, sadly. And Adichie doesn’t know how to suffer fools gladly. They always ask her silly questions and she actually has this mild sarcastic way of answering them. 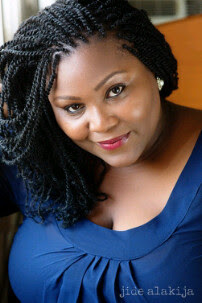 But Wanawana did a FABTASTIC job abeg. I am sure Adichie was impressed too. No I am not about to give you the transcript or gist here if you missed it. I have something even better. I have the audio clip here for you. I got it off Wana’s blog. I think if you click around you on the blog, you can download it. I love to read. Ah!!! I don’t really need human company like many others because I find a companion in books. I can read anywhere, anytime and any SENSIBLE thing. Reading is what makes me stay up late into the night. I feel particularly blessed that my workplace has an amazing up-to-date library, complete with old and new books, where I can satisfy my book-love. 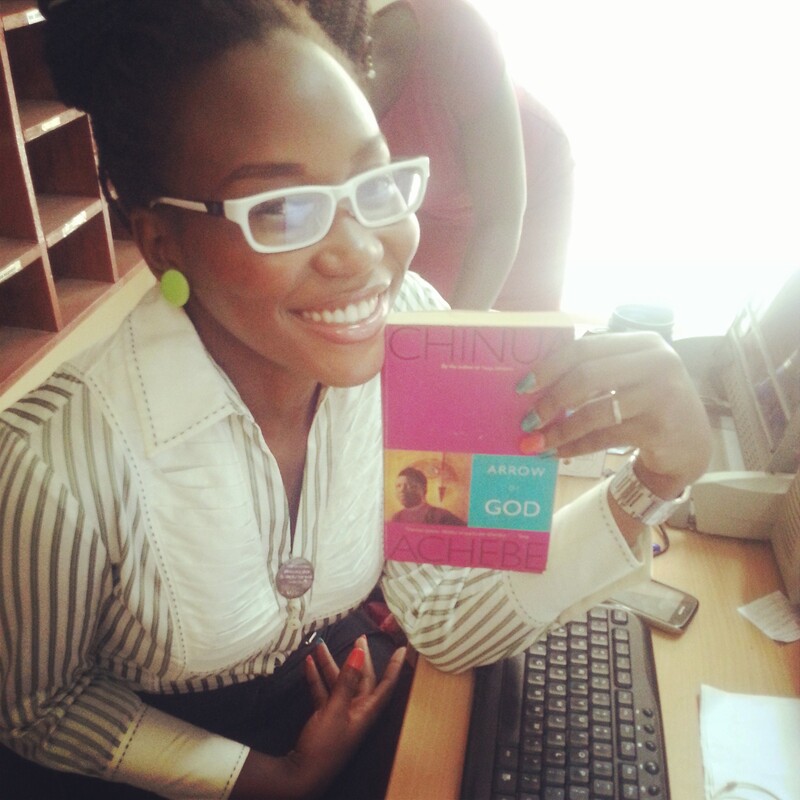 I am currently reading Achebe’s Arrow of God. Yup, I am strange like that. I especially love reading conveniently, especially on my phone. Imagine my joy when I discovered our very own ‘Nigerian kindle’ in OKADA BOOKS. Okadabooks is a free app on android that gives you like a zillion books free. Mostly Nigerian books. A lot are free. Some have free parts and then you have to purchase the complete book at ridiculously cheap prices… N10, N20 etc. How cool is that? Yup, I had to use the screen that shows Adichie’s books because they just came to Okada. Parts of course. (About a whooping 150 pages). Something to whet your appetite enough to go and buy yours. I also love the transcript of THE DANGER OF A SINGLE STORY. 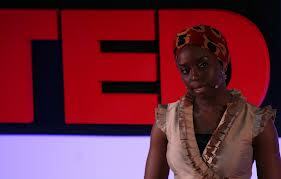 Amazing TEDtalkby Adichie. I can recite that one by heart walahi. I had to learn it when I was going to partake in an oratory competition in school then (Super bowl) That talk makes so much sense. Let me tell you what reading does to you. It stimulates your mental faculty. Kinda oils your brains and keeps it functioning. Some people’s brain cells are just too dry and dated. It will soon catch fire. Hehehe. So if you have a smartphone that works with Play store (Sorry this is one time to hate BB), download Okadabooks for free and download plenty free books that cover a lot of genres… Comedy, business, fiction, love and romance, asoebi and lagos parties, Nigerian life, yahoo yahoo, runs girls, big girls, Spirituality, politics… Mehn, Okadabooks got you COVERED. One of my fave fictions has to be Tunde Leye’s BROKEN MIRRORS. It is a really long book but I recommend it because it tells a really emotional story. So this is this week’s E’spiration. PS; Next week, I would be focusing on students. Especially University students. I get quite some emails and messages with young people asking me how I made it through school and stuff with great grades and generally how to get the best out of Uni years. I would get two or so of my friends who made best graduating student or First class degrees and are making sense in the world today to share with us. Has anyone noticed WP has started acting up with pictures and their alignment. GOSH, It just scatters the pictures and words and scrambles it all up. I had to keep arranging and arranging. I can only pray that when this Post gos live, it would come out just right. Also WP started adding rubbish numbers and codes to the start of posts when you publish and you will just be wondering how it got here. Very annoying. WordPress, abeg eh. I have made too much mouth about you ooo. Don’t let Blogger/Blogspot people yab us ooo. This was a great read. Well done. I tell u ,books is whr u can jus get lost in n finish feeling fulfilled,m talkin abt novels,literatures and school books alike o! Believe me ,wit books ehn,u can string english words so nicely dat ppl wil tink u grew up abroad!not kiddin! Yes, Valerie. I can even say that you english is a good testimony of how a book can build your english speaking, hehe. Seriously, if I am not a books reader, my english would have been an off-topic. But thank God. To be sincere, I am looking forward to next week’s E’spiration post. I hope it would be much more interesting than this week’s. O yea! there’s hope, since it’s gonna be based on uni..uni.. stuff. This one tha Asuu have paused the system, what to do? I will just read next week’s post and I will pass all my exams when we resume. May God help us all. James I am cracking up in public. Read it and pass all your exams? Let’s see sha. Hehehe. Sorry about asuu… it is really annoying. Ground nut oil? You should stop talking to Dumebi oooo. I agree with you, Wana has the best-est voice on radio and the way she engages with her audience.. FANTASTIC! I love her! I haven’t had the pleasure of reading Americanah, I so can’t wait!! Now I wish I had an Android phone.. ‘One, time to upgrade mehn.. Father, hear my heart’s cry – Samsung + iPhone.. thank You Daddy 😀 … I need that Okada app sharp sharp.. I love books! And I want to read more Nigerian authors! I mean, God bless ofili for this okadabooks. And give you these phones too. 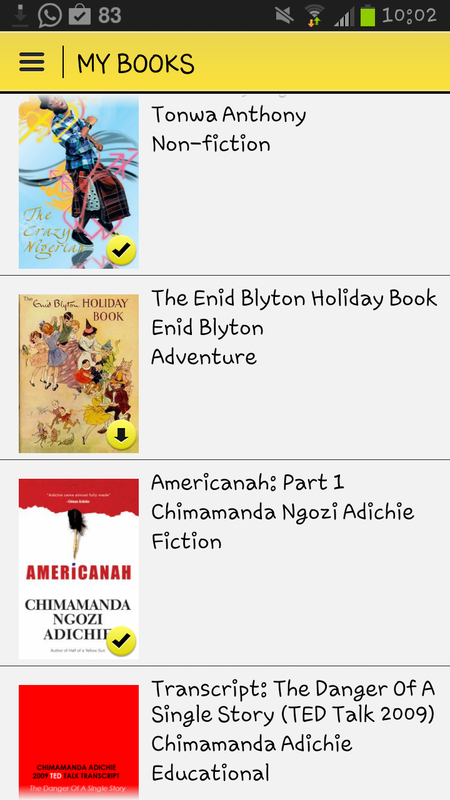 I even heard that if many people download americanah, they will make the full copy available for free there. So cool ooooo. And yes wanawana is the bestest. I am currently out of town for a bit and I miss her plenty. Thanks for dropping by dear. And I thought I was the only one crazy about books. 🙂 Kindles…cool…but I just love me the old fashioned way…HARD COPY! …yes, laugh all you want. I must have been born in the 50s 🙂 Just started half of a yellow sun. I hope I will be able to resist the urge to watch the movie before finishing the book. But I perfectly understand jare. Don’t worry. You will finish the book in plenty of time before the movie is out. Might be early next year before it hits naija. I’m waiting for the movie. Couldn’t finish the book. Not the biggest fan of history. Might pick up the book again. I just felt the book was winding and winding before the drama begun. Still love me my Adichie much sha. Blog? You didn’t mention where we would get it. Sounds like a good read esp the God has daughters too. Visit http://www.wanawana.net and then look for the ‘in conversation with Adichie’ post. A transcript is there but it is nothing compared to hearing her voice. The girl has taste oooo. See her talking of makeup from different brands and online shopping especially with free returns. Oh and she scored with ivara. That is why when she starts all the feminist marriage talk I eye her. Na him you no just remain single but you come marry fine American. Story. Looool. I couldn’t read Americanah slowly. I dropped everything to finish it. My colleagues might have as well moved to the sun cos I was not hearing anything they had to say till the end. Lemme know if the link works love. My darling fellow Adichie lover, thanks for this amazing comment jare. Will you be invited? Hmmmm. Let’s see… Hehehe. Ok I guess I’m the only person who had a problem with Americanah. Anyway sha, how can we iPhone peeps get on the “Okada” oooh. ? I went to the apps store and it isn’t there. There is nothing better than good books and a good read takes precedence over a lot of things *mumbles…and some people too…* Lol. It is supposed to be on PlayStore oooo. I tot iPhone uses playstore too like Android? If it doesn’t, nne then I dunno oooo. With all the fight and gragra to grab a copy even from your mat bed, no way you would not have enjoyed Americanah na. I will try ooo. I will have to start all over again with the book. You know it was last night that I truly explored the ‘Okada’ and realized that I didn’t give it half as much props as it deserves. That app is loaded jor. In other news, I keep recalling that stuff you told me about the iPad screen and the girl’s hand. I must confess I feel same way sometimes about my tab. The phone has been very useful to me jor. Mehn… that is how I felt too. Thanks a million Ezi. I just read this post this morning and sharply got the Okadabooks app. I’m an avid reader so I’m so excited right now! Got a lot of books already. Let me run off to church now. Thanks again for the info.